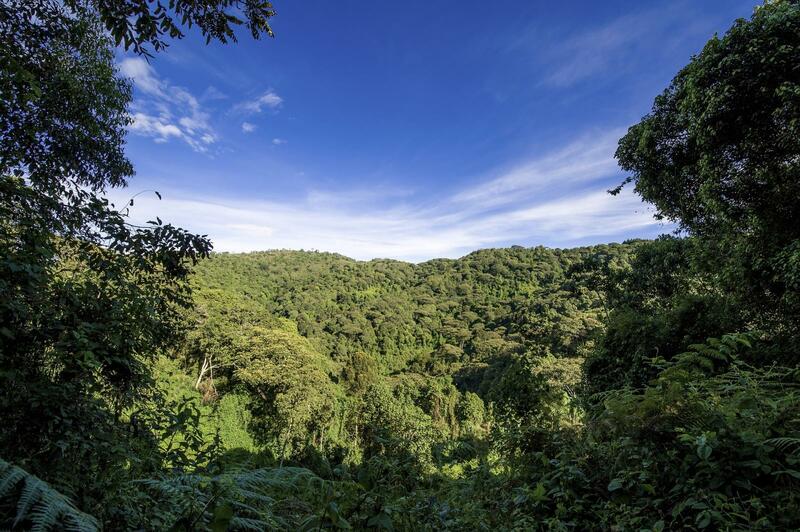 Sustain member the Gaia Foundation has worked with a local partner to protect nature, sacred sites and the indigenous peoples in Uganda through a new Environment Act. After three years of sustained advocacy the Gaia Foundation and their partners ANARDE welcome this major precedence for Earth Jurisprudence and the Rights of Nature in Africa. The new Act places Uganda among a growing host of nations, including New Zealand, India and Ecuador, that have now officially recognised nature’s inherent rights to exist, thrive and evolve. The inclusion of Rights of Nature in the new Act means that citizens and custodian communities can now bring cases in the name of Nature- of rivers, forests and wetlands- in front of Ugandan courts, holding corporations and others who damage or pollute these precious ecosystems to account. The Gaia Foundation hope that other African countries will follow Uganda's lead. Members of the Gaia Team are in Tharaka, Kenya, helping train a new class of Earth Jurisprudence Practitioners who will help realise other precedents like these across the continent from Ethiopia to Zimbabwe.